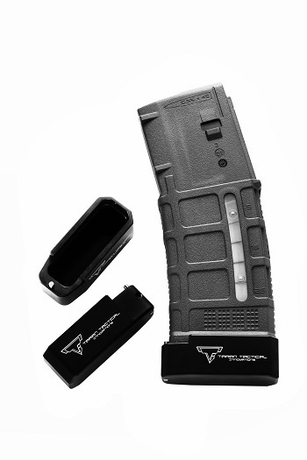 TTI Firepower PMAG Magazine Extension,d esigned to give you the edge in competition and combat. 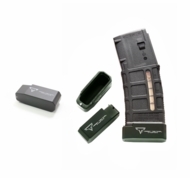 - Compatible with GEN M3 and GEN2 PMAGs in 5.56 NATO Caliber (.223 REM). - Patented, proven push-pin design. - Quickly and easily attaches to and detaches from the magazine tube. - No specialty tools, devices, or additional springs required for assembly/disassembly, simply pop off the insert at the bottom of the spring and slide on the extension. - Holds 46+1 rounds on the PMAG40. 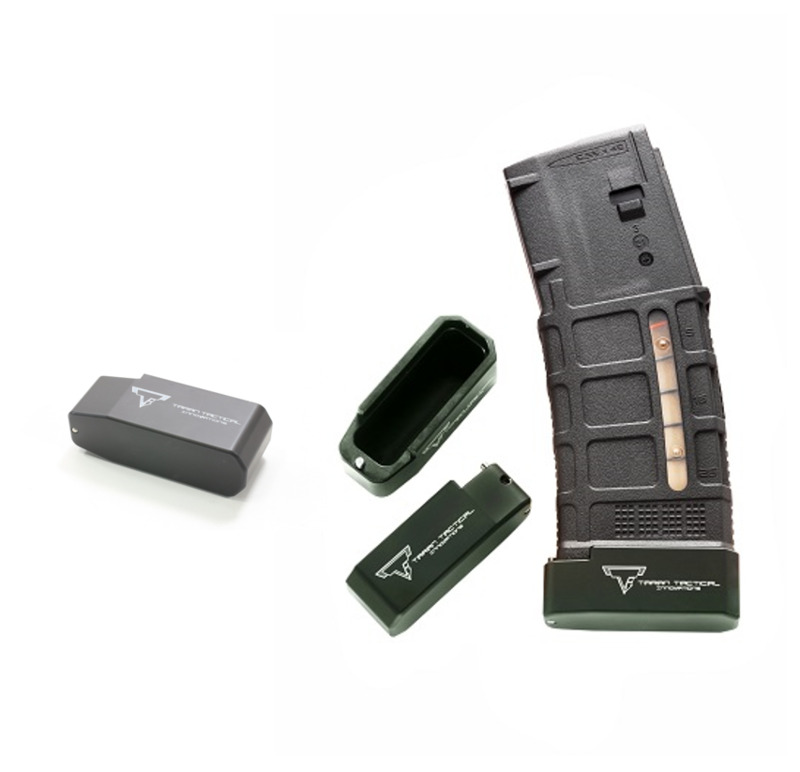 - Adds weight to magazine base to help mags drop free easier for faster reloads. This item cannot ship to California or outside the USA due to State law and ITAR.